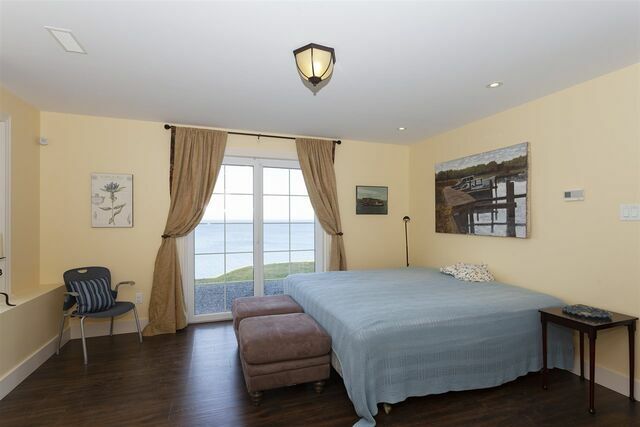 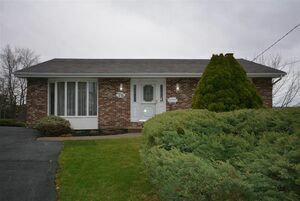 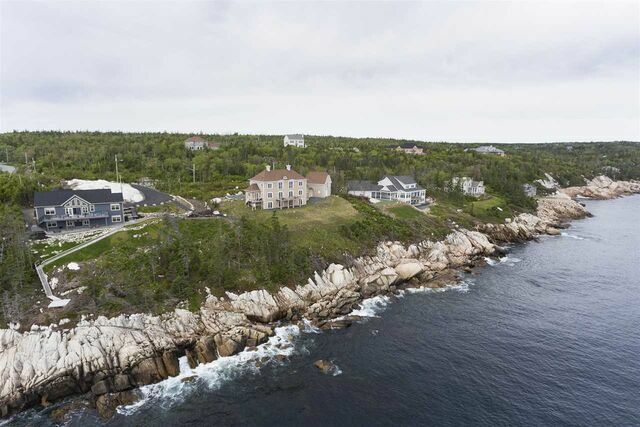 73 Kestrel Court, Halibut Bay (MLS® 201907382): A remarkable home the whole family will love nestled in the Oceanside community known as “The Breakers” private and relaxing, but only 12 minutes from Halifax. 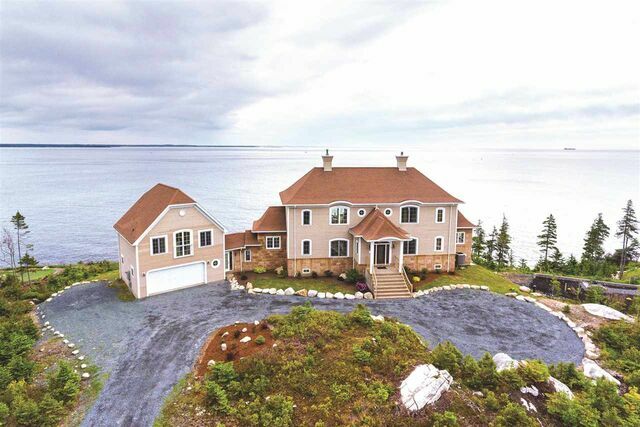 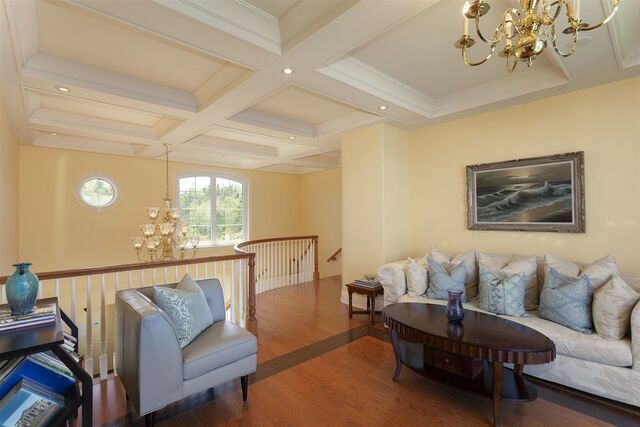 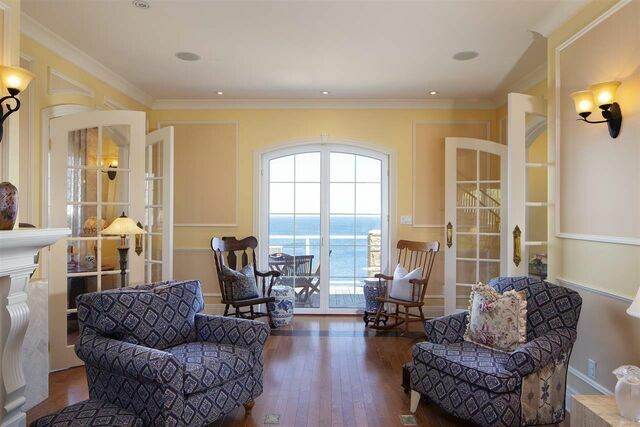 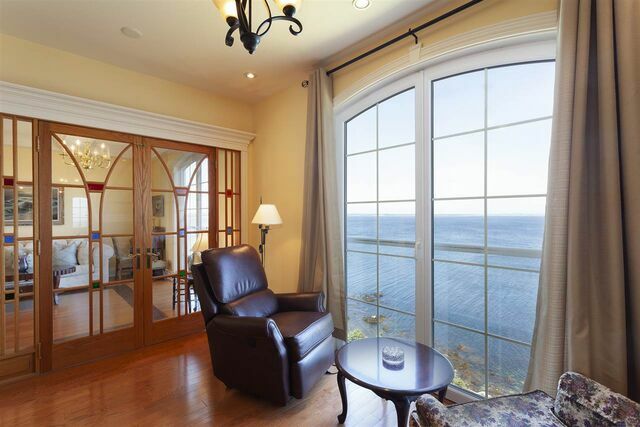 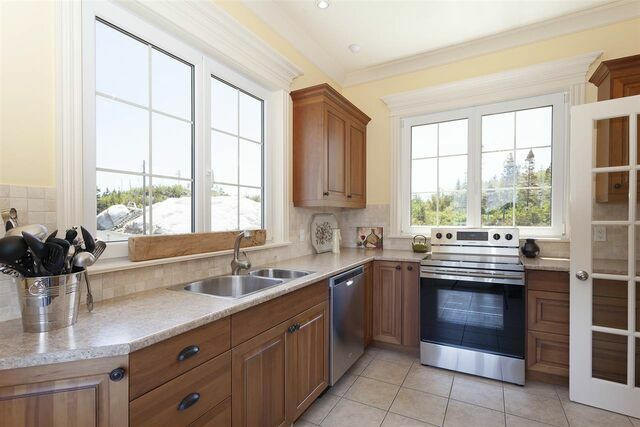 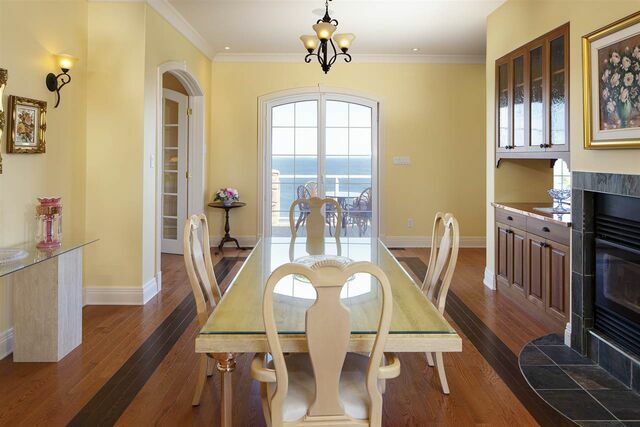 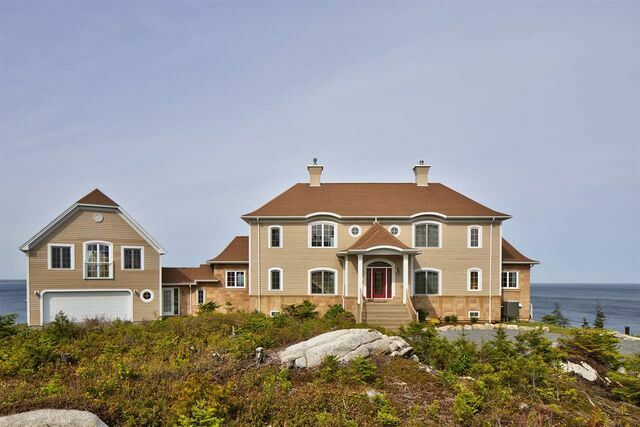 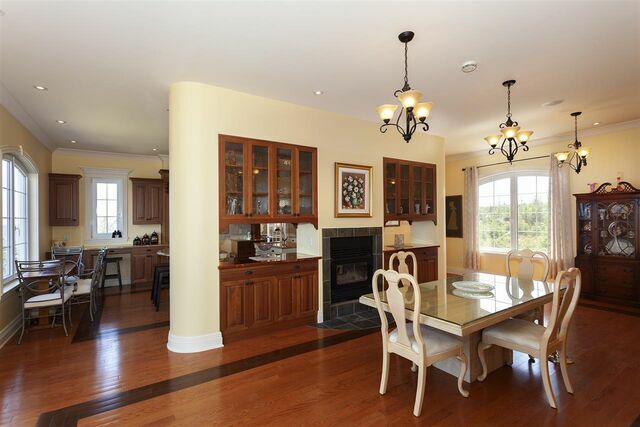 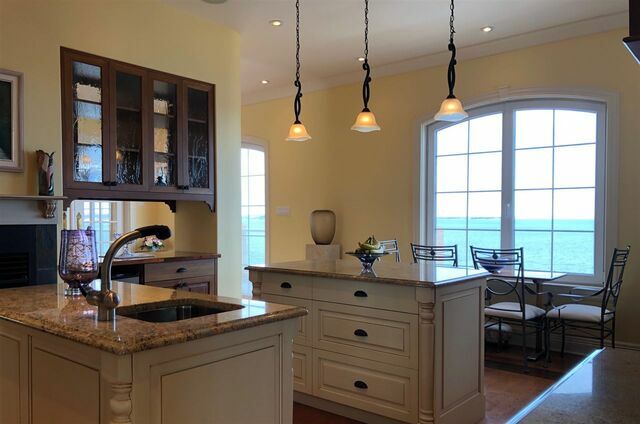 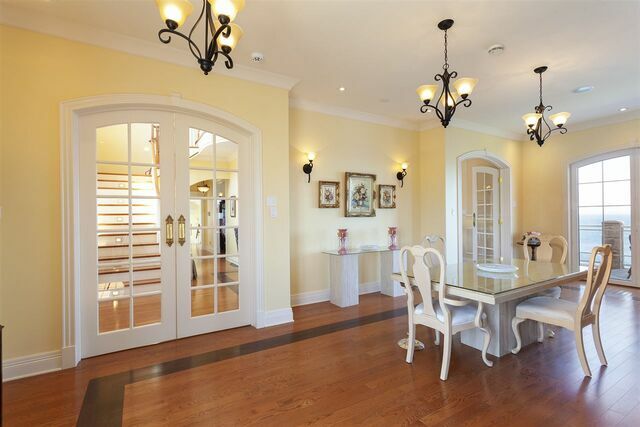 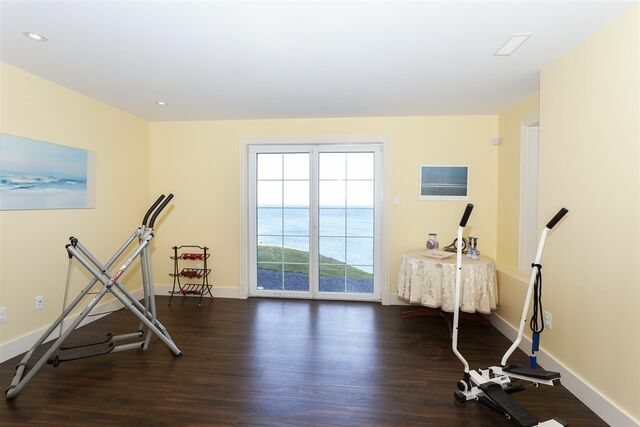 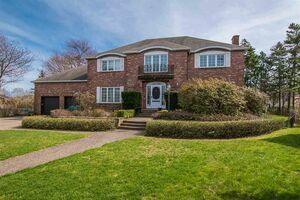 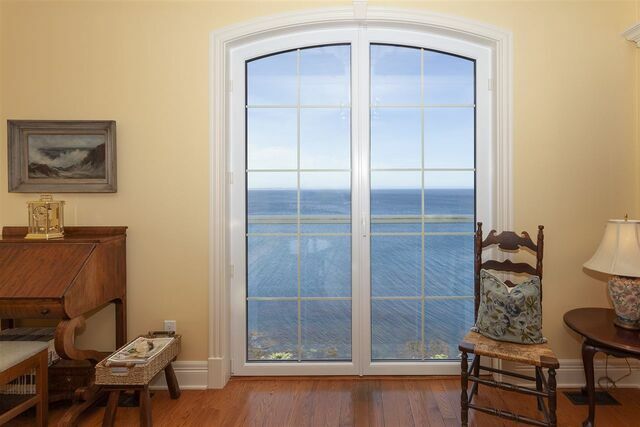 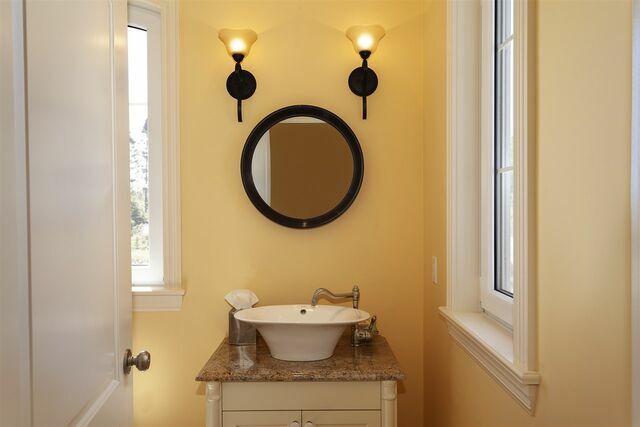 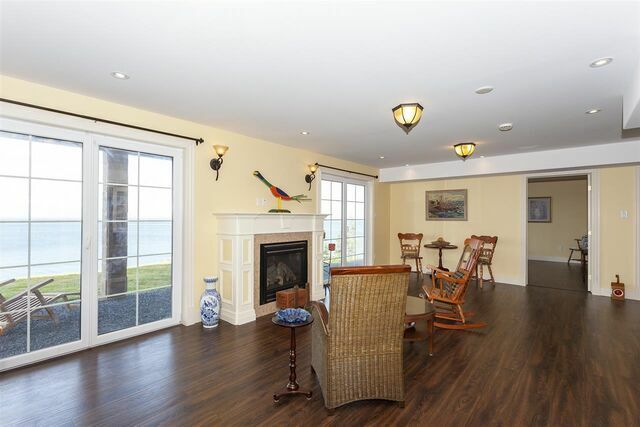 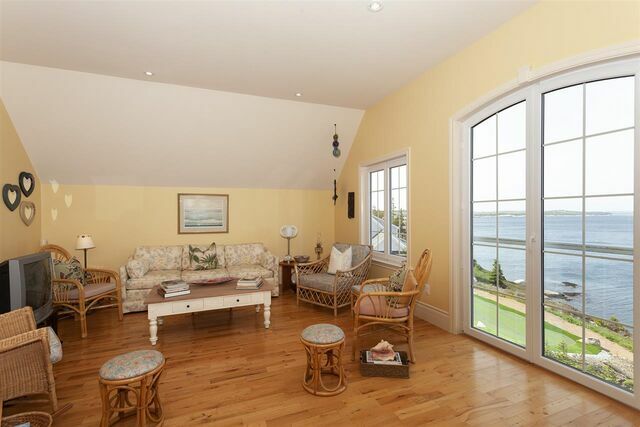 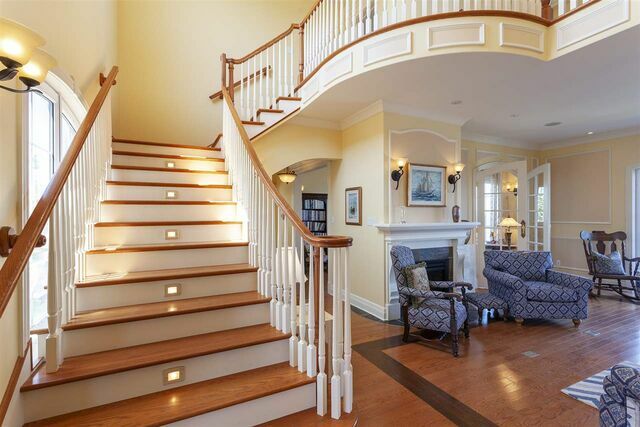 Located on a quiet court you will find this exceptional home that is built on a granite cliff to take full advantage of the panoramic ocean views including the mouth of the Halifax Harbour. 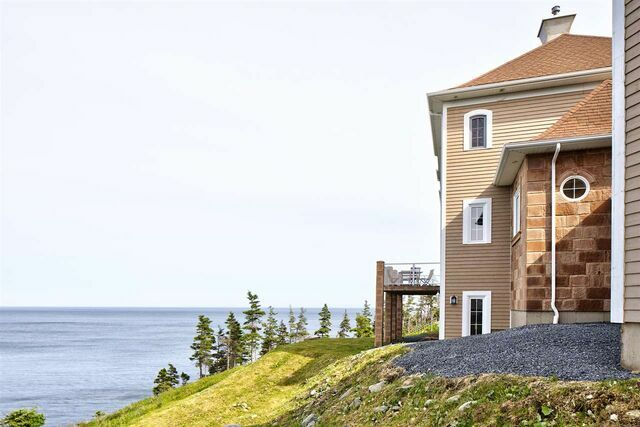 This home has undergone a major retrofit from the outside in, to help withstand the elements. 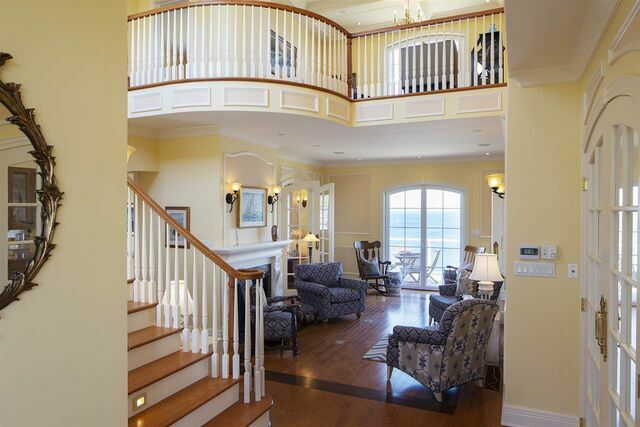 Inside, you are greeted with cathedral height ceilings, main floor custom kitchen with double islands, central to a large dining room, with patio doors to the deck where you can take in the captivating morning sunrises, listen to the waves crashing on the rocks and watch the ships sail by. 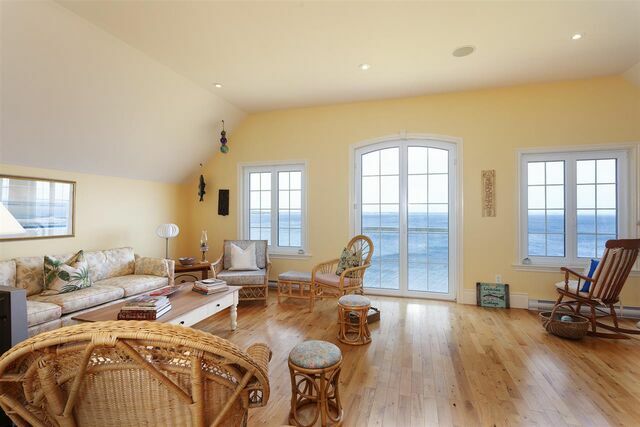 Upstairs, the master retreat offers ocean views, large walk-in closet, ensuite bathroom with soaker tub and an oversized custom titled shower. 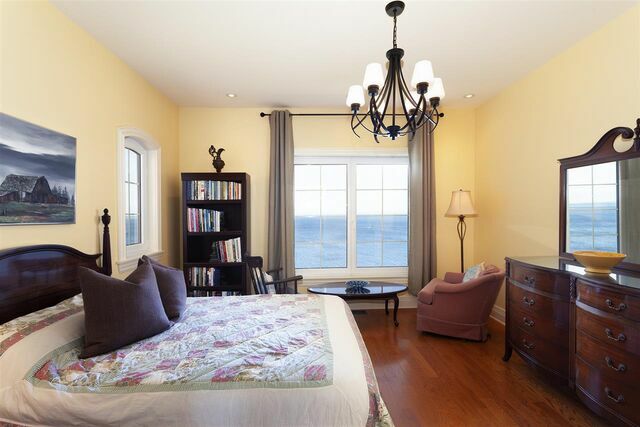 One additional ocean view bedroom with ensuite and lovely reading area are located on the upper floor. 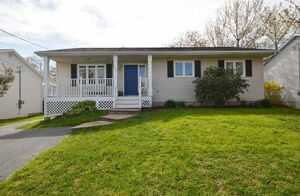 Lower level is fully finished and boasts a fantastic family room, two additional bedrooms with ensuite, perfect for guests. 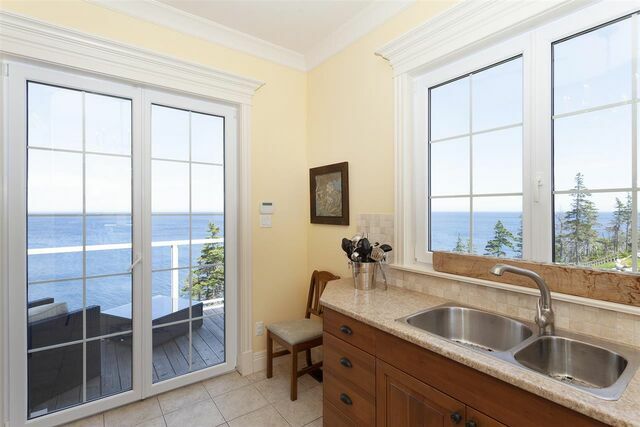 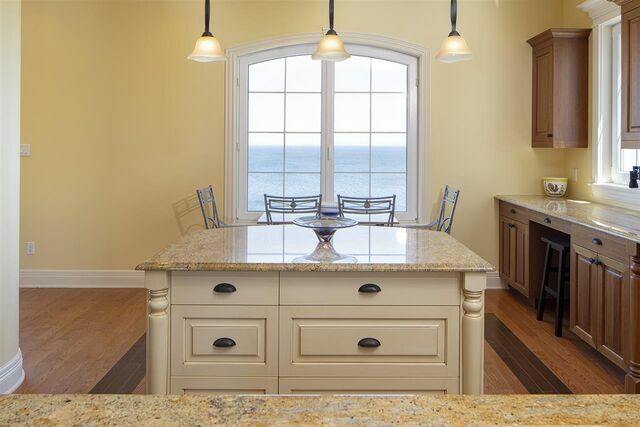 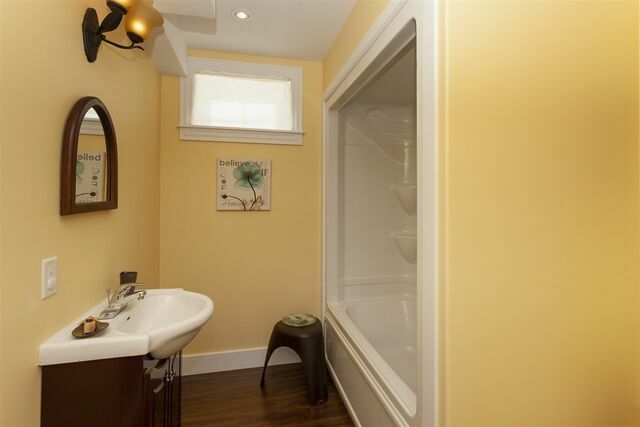 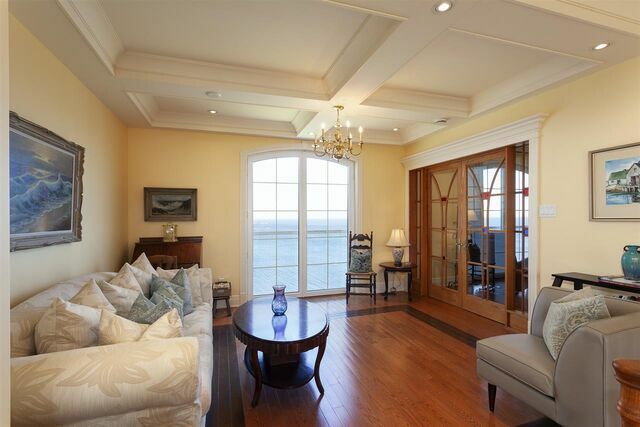 Lastly, enjoy the ocean view loft area above the garage complete with 3 pc bath. 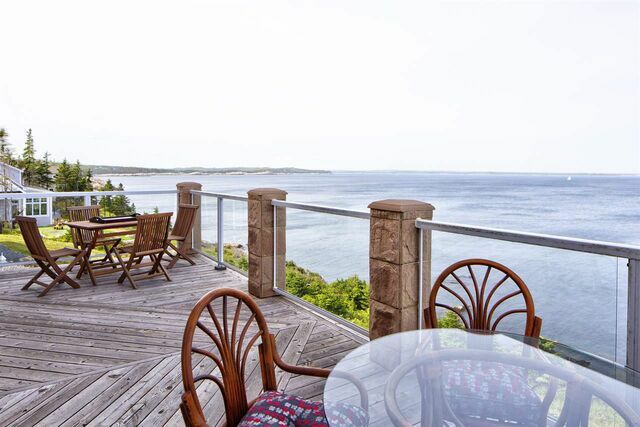 All of this, coupled with beautiful gardens, and 200 feet of coastline you may never want to leave! 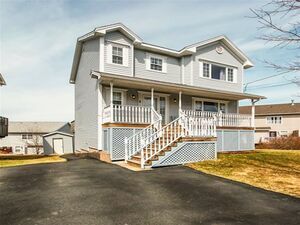 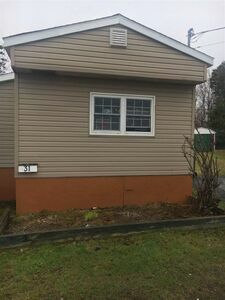 Questions about 73 Kestrel Court (MLS® 201907382)?